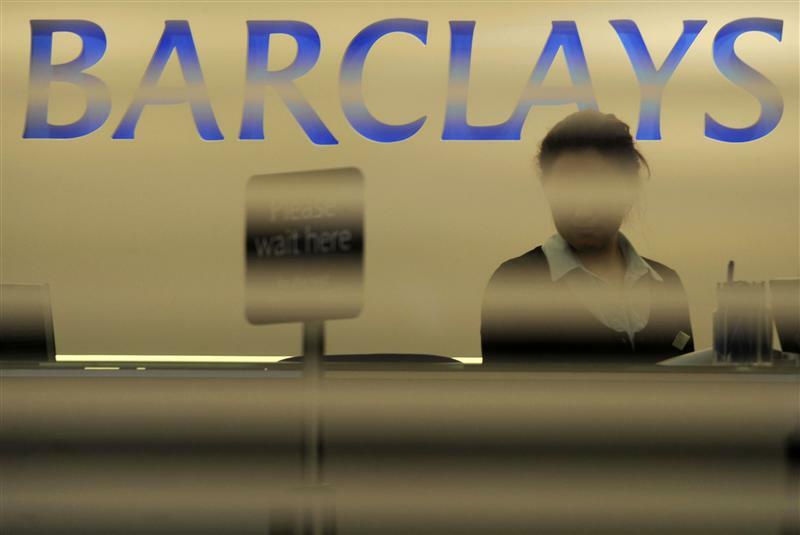 Barclays should think twice before exiting Africa. New boss Jes Staley is mulling a retreat from the continent, according to a Financial Times report. Emerging markets may look an obvious place to cut given the bank purports to be half American, half English. Even so, Africa’s growth potential, and current commodity turmoil, argue against selling out at a low. The out-of-Africa case is relatively simple. The business as a whole contributed just one-seventh of group revenue last year. Of that, almost 90 percent came from the former Absa bank in South Africa. That is in spite of the UK bank having a presence in a dozen countries across the continent. With Barclays touting its dual Anglo-American nationality, it’s hard to see what synergies come from a predominantly South African business. Africa is also taking longer than anticipated to live up to investors’ expectations. Just 3.3 percent of the continent’s citizens should be viewed as middle class, according to Credit Suisse, making it the second-poorest region surveyed after India. There are shorter-term considerations, too. Exchange rate volatility can hit group earnings, and political risk abounds: South African President Jacob Zuma’s capricious ouster of his finance minister triggered a rout in government bonds earlier this month, for instance. Unpicking a position the UK bank has had for almost 100 years isn’t something to be done lightly. Barclays has weathered grittier periods than this. Plunges in the prices of platinum and gold may leave South Africa’s national resources-dependent economy near the bottom of a business cycle. Over time, though, Barclays’ Africa division needs to do more to justify its inclusion in the group. Last year’s 9.3 percent return on equity is below what Barclays targets as a group, though higher than what the bank makes elsewhere. Include the minority stakes in African businesses that Barclays doesn’t own, and it would have produced a slightly better 11 percent return. Staley may eventually decide that Barclays’ future lies outside of Africa, but he can afford to take his time in doing so. Barclays is considering whether to sell some or all of its African banking operations as part of a review led by new Chief Executive Jes Staley, the Financial Times reported on Dec. 16, citing people familiar with the matter. Barclays declined to comment to Reuters Breakingviews.